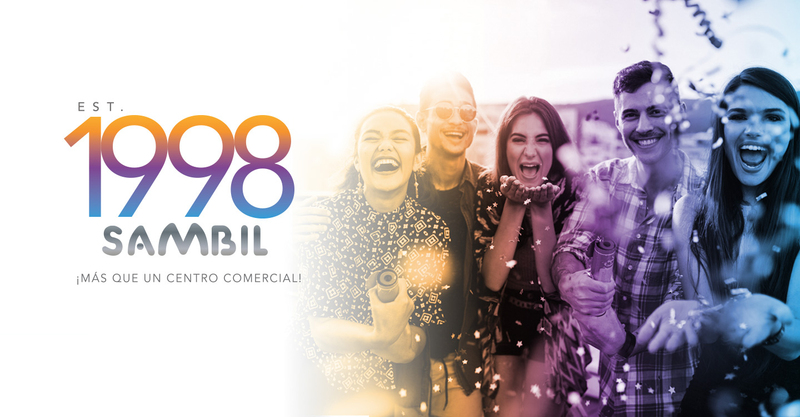 Founded in 1958 in Caracas Venezuela, Sambil constitutes a family business that gather a group of companies dedicated to construction, creation, representation and marketing of big brands, as well as the administration of malls, hotels, residential properties and offices. 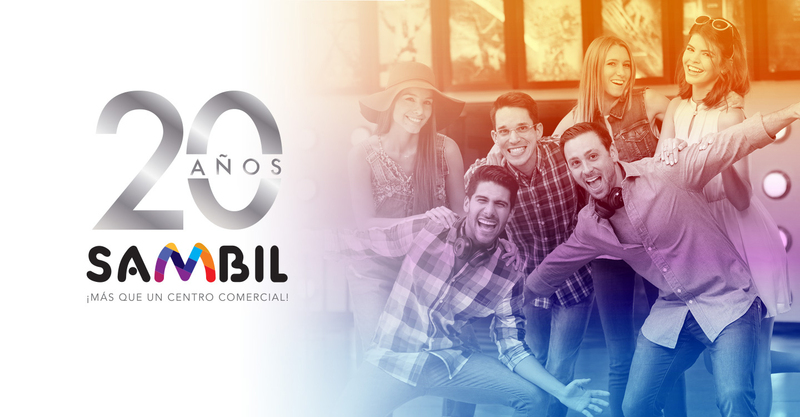 From its beginnings Sambil has been the leader company in construction and administration of malls in Venezuela. 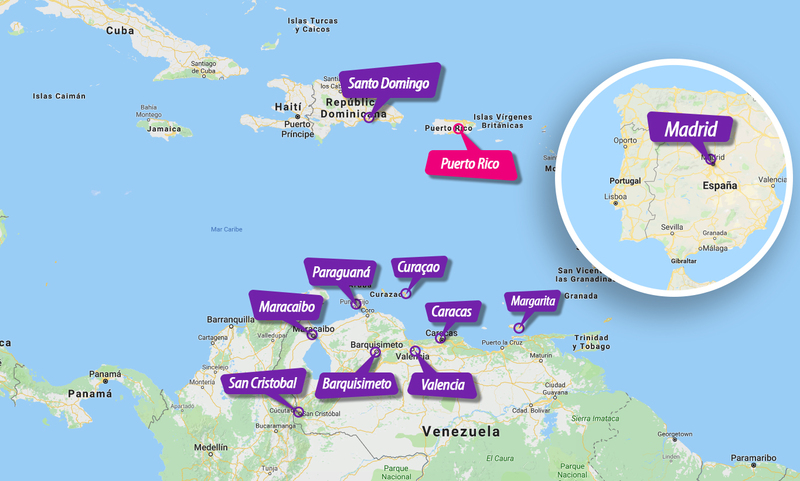 During the last years it has become a Multinational expanding its mall’s franchise to Curacao, Dominican Republic and Spain. Thanks to its flexibility and capacity innovation, the companies of the group, is a referent in the malls and hotels sector, which is confirmed by the important awards received. 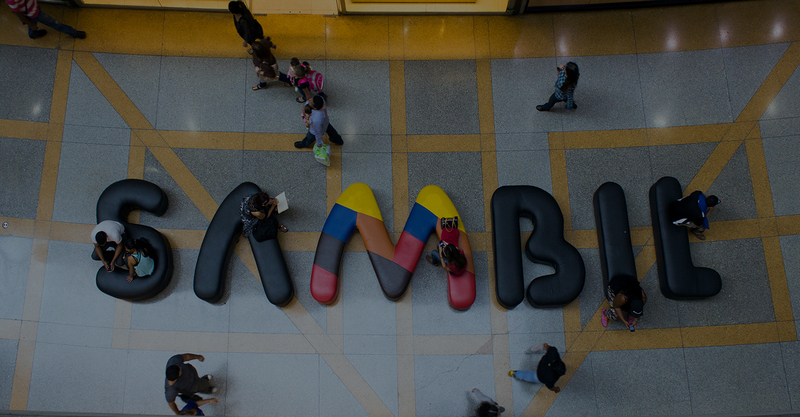 Sambil is the most emblematic brand of shopping centers in Venezuela. We create spaces designed for guests who seek exceptional service. 60 years innovating the construction industry. We represent and commercialize the best brands. 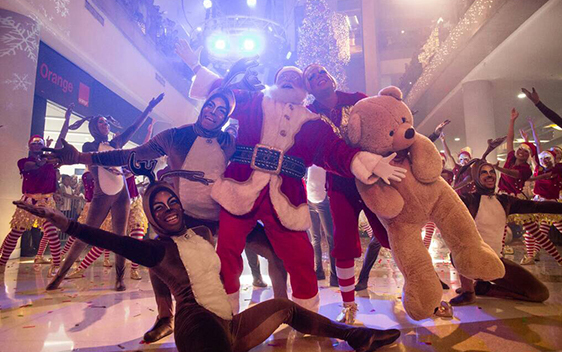 DO YOU WANT TO BE MY CHRISTMAS STAR? Sambil Grouop rewards every year, when the school year finishes, thousands of children who highlighted through their excellent academic marks. 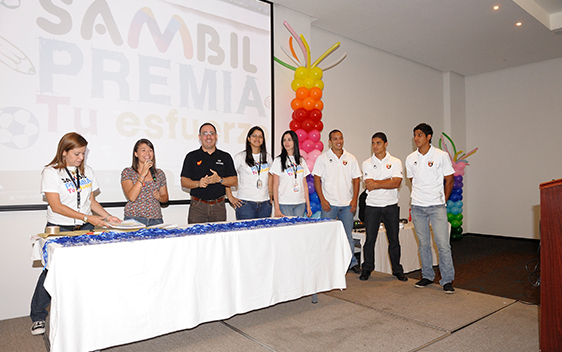 The recognition is made nationwide, choosing in each city where Sambil has a Center of Purchases, Services, and Entertainment (Caracas, Valencia, Margarita, Maracaibo, San Cristobal, Barquisimeto, and Paraguana) to the 100 best students between 6 and 12 years of age, belonging to the low-income schools surrounding the respective Sambil Center. By this way, we try to give a clear message that through effort and dedication is the key to the human being’s success. 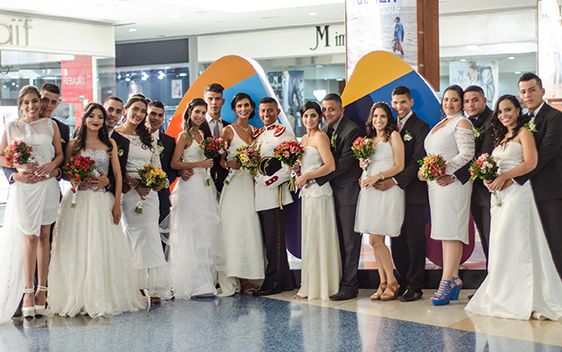 Sambil Venezuela, always demonstrating its commitment with the Venezuelan society and as part of the activities scheduled for the month of love and friendship, carried out since the year 2008 one of its most beautiful and emblematic Social Responsibility events: The Collective Weddings, traditionally made every February 14th -Valentine´s Day- simultaneously at all the Sambil Centers of the country: Caracas, Valencia, Margarita, Maracaibo, San Cristóbal, Barquisimeto, and Paraguaná. Every year, over 100 couples -many of them with years of domestic partnership- see fulfilled their dream of getting married in the middle of a great party, without paying absolutely anything for that. This is a charitable activity under a context of participation of lessors, suppliers, Sambil group’s staff, and visitors, which purpose year by year on Christmas time is helping institutions that work with children of the community, offering a space to show and sell tree’s stars and the stars made by children from these shelter houses. The amount collected for the sale of the stars made under the origami technique is totally donated to pediatric institutions that help children ill with cancer. It is well known that regular physical activity, mainly aerobic, contributes not only to a young and attractive body but also to optimal health and a strong cardiovascular system. 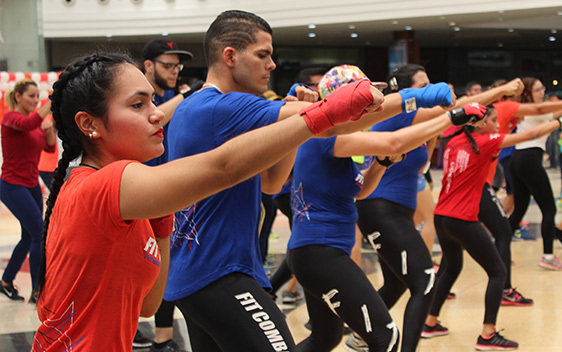 Aware of this, Sambil promotes in its different Shopping, Services and Fun Centers, physical activities through the “Activate your Health” events. Thus, outdoor areas are conditioned to receive the dozens of visitors who can enjoy various aerobic disciplines for free. 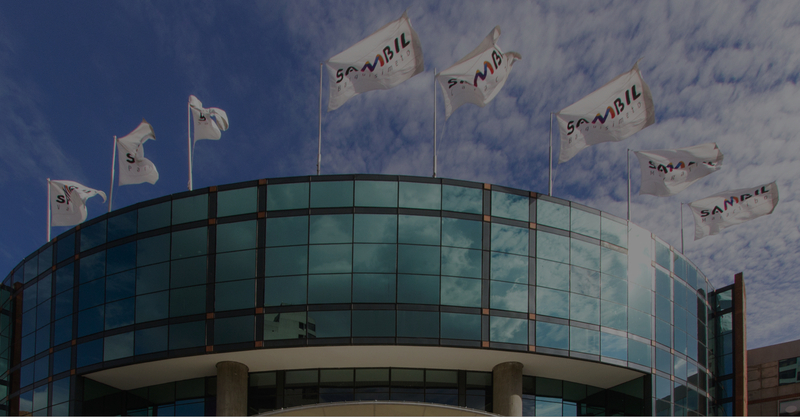 SAMBIL GROUP expands and become present internationally in different countries like Puerto Rico, Spain, Curazao, Dominican Republic.